The Isola® Sharni is a lovely way to express yourself! 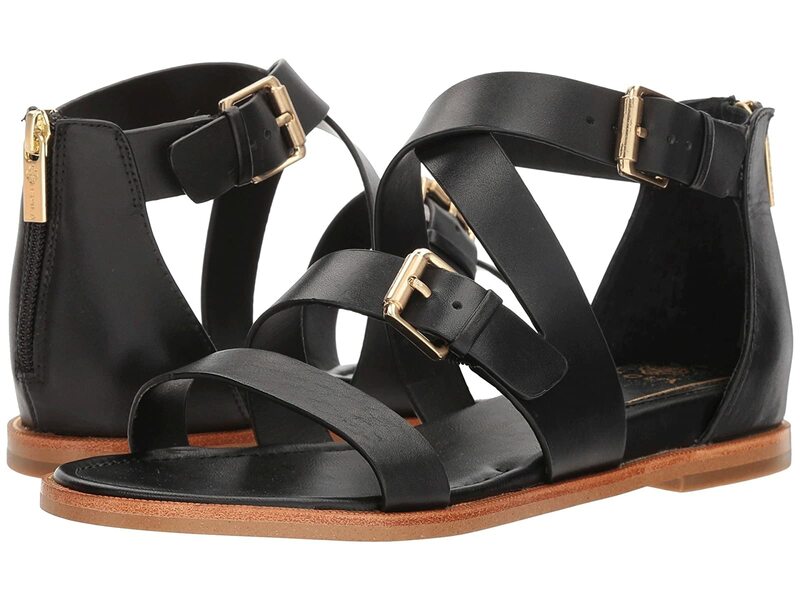 Leather upper in a strappy silhouette for added style. Adjustable buckles and rear zipper closure for a secure fit. Padded comfort footbed with inset demi wedge for added lift.